Close-up photography allows a perspective which gives customers a unique view of your product or design. Extreme close-up or Macro photography goes even further by capturing the tiniest details of very small objects. The photo to the left is of a product we shot for AMSAT International. 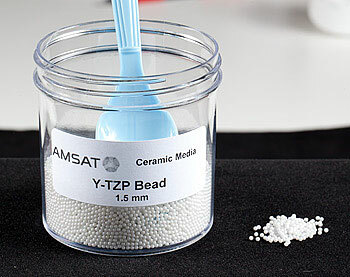 AMSAT specializes in manufacturing of tiny ceramic beads used in aerospace, electronics, energy and other high tech manufacturing. 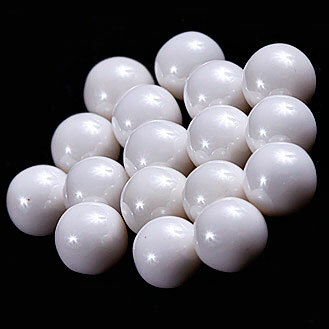 This is a close-up of the beads above. For a reference look at the size of the spoon and visualize how many of these beads it would take to fill it completely. You can see a closer view in the title image at the top of the page. 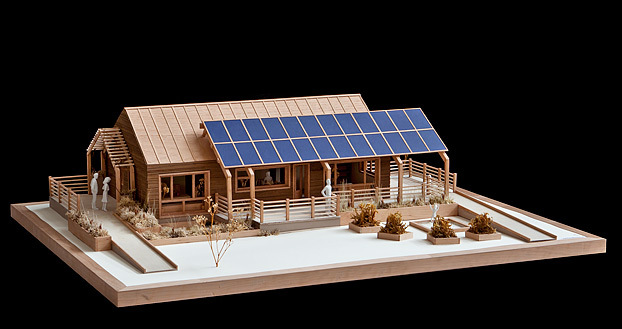 National Renewable Energy Laboratories (NRLE) hired ACP to photograph models of solar homes created by universities throughout the world at the 2011 International Builders show in Orlando, FL. The assignment was to capture the models accurately in their best light. 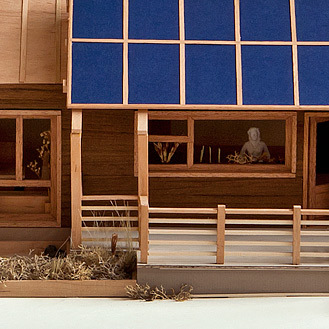 Shooting scale models is similar to standard architectural photography. The same principals apply. Lighting, composition, perspective and space.